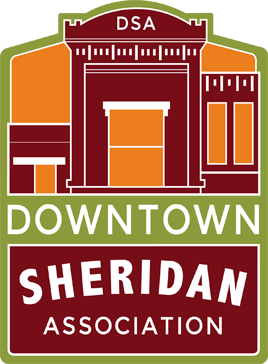 The Sheridan Farmers’ Market is a weekly event put on by the Downtown Sheridan Association. Feel free to come downtown for live music, food, fun, and check out the local vendors! This is a family friendly event and everyone is welcome to come join in the fun to support the local businesses in downtown Sheridan! ← Discover the aMAYzing Places downtown!